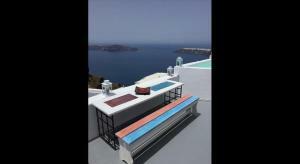 Sea and Sky Villas offers a detached villa located in Imerovigli, in the Santorini region. 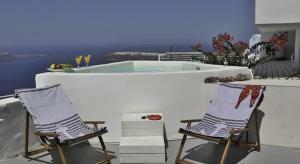 It has an outdoor hot tub, views of the caldera and the Aegean Sea, a garden with a sun terrace and free Wi-Fi in all areas. 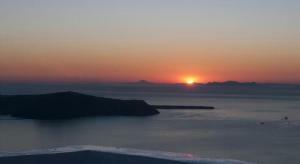 Please inform Sea and Sky Villas in advance of your expected arrival time. 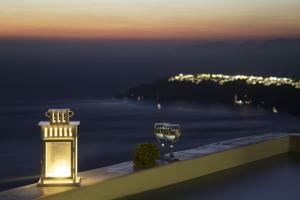 For this, you can use the special requests section when making the reservation or contact the accommodation directly. The contact details appear on the booking confirmation.